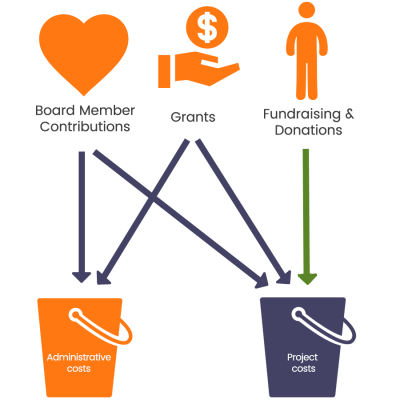 The Minga Foundation believes in transparency and is happy to provide its financial information to all who may be interested. Please find recent Form 990s below and feel free to contact info@mingafoundation.org for more information. Please also see our profile on Guidestar. The Minga Foundation partners with individuals and community-based organizations in underserved communities to improve socioeconomic conditions and health equity.